The POA has stepped in after a long-serving prison officer was given a formal warning for absence whilst receiving treatment for cancer. 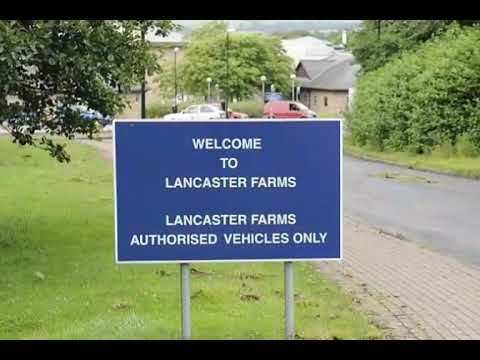 The POA member, who has not been named, works at HMP Lancaster Farms in Lancashire and has prostate cancer. union-news.co.uk understands the prison governor, who is on accelerated promotion scheme, told him he had breached a trigger point. POA national chair Mark Fairhurst said: “It’s extremely disappointing that discretion and empathy have not been applied in this case. We reached agreement with the employer in 2017 to improve the attendance management procedures and guidance was issued to governors. this is a bloody disgrace… but sadly, seemingly typical of the “modern” prison service. Disgusting behaviour – the Tories have set terrible standards for dealing with the ill and disabled in this country.